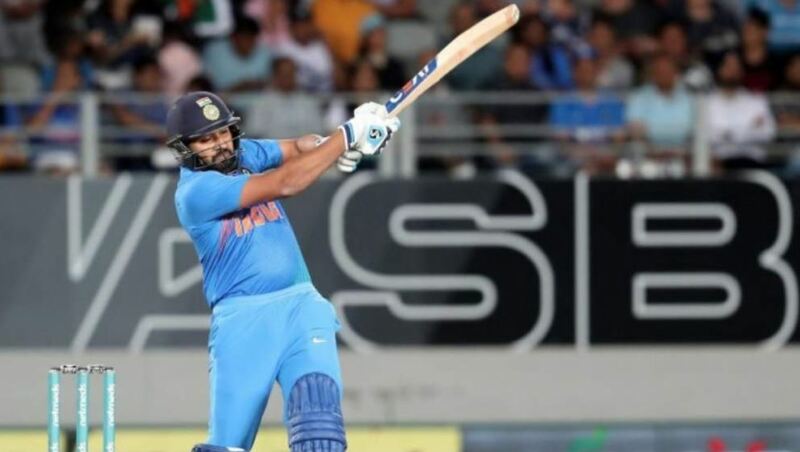 After facing a demoralizing loss in the first T20I of the three-match series in Wellington, Team India enter the Eden Park in Auckland with the determination to make a comeback. After winning the toss, the Kiwi skipper, Kane Williamson decided to bat first and surprisingly, the Indian skipper Rohit Sharma also wanted to chase. Another surprising thing happened as both the skippers decided not to make any changes in the squad. Indian bowlers responded well as the hosts only managed to score 158 runs in their quota of 20 overs and India chased down the total after losing just 3 wickets and 9 balls to spare. With the comfortable in Auckland, the Indian team has now leveled the series 1-1 with the final game will be played at the Seddon Park in Hamilton. It was a complete performance from the men in blue as first the bowlers delivered when needed and the openers gave the much-needed start during the chase. India had lost the Wellington T20I by 80 runs; their worst defeat against New Zealand in the T20Is. In their quest to make a comeback, they had to play some dominating cricket, which they did in Auckland. 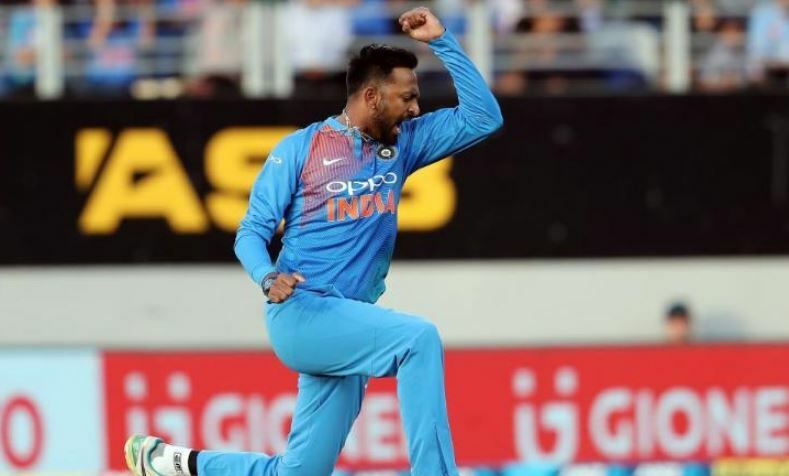 As the scorecard read 40 for one after five overs, Rohit threw the ball to Krunal Pandya and the T20I specialist took no time before picking up his first wicket. Pandya got the big wicket of the opener, Colin Munro, before dismissing Daryll Mitchell, plumb in front of the stumps in same over. Though a controversy surrounding the DRS got created, Krunal was granted the wicket. He also dismissed Williamson in the next over and finished the game with the figures of 3/28. Later, thanks to a fifty from Colin de Grandhomme, New Zealand could post 158 for eight in 20 overs. Coming into the chase, Team India started quite well with Rohit (50) scored a fifty while Dhawan scored 30 runs. Sharma also became the highest run-scorer in T20Is. The hosts, then took wickets in the middle to put the breaks on the mounting run-rate. They also got just one more wicket in Vijay Shankar before going down by seven wickets. MS Dhoni and Rishabh Pant were at the crease for the last 6 overs of the game and took the team over the line with 9 balls to spare. Most sixes in international cricket..